This is the second post in our Call Center Patient Experience Series. Over the course of this three post series, we’ll explore some of the top barriers to patient access through health system call centers and how they impede a positive patient experience: outdated provider directories, lack of patient-provider matching capabilities, and insight into provider availability. In our last blog post, we explored how the prevalence of outdated provider directories was one (of three) major barriers to patient access. In this post, we look at the next obstacle they need to address: matching patients with the right providers for their needs and preferences. As we mentioned earlier, in order to further investigate common barriers to patient access, we conducted a “secret shopper” study in which we called the patient call centers of 40 leading hospitals and health systems looking for a provider / appointment. Our report found that 40% of organizations were unable to meet half of the patient’s preferences when being matched to a provider, and 40% of call agents were unable to match the patient with a clinically appropriate provider in the first interaction. Across the board, the study showed that without patient-provider matching technology in place, patient experience, conversion, and retention can all suffer—and ultimately, patient care as well. In addition to poor patient-provider matching resulting in a poor patient experience and possibly patient leakage, this mismatch can also result in adverse health outcomes due to delayed treatment or treatment provided by the wrong physician. 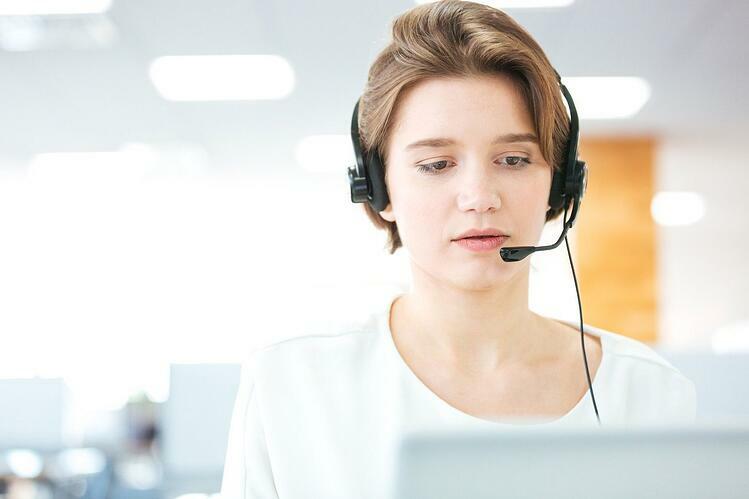 To overcome this, health systems need technology in place that allows their call center agents to search for clinical expertise across their complete network, while also accounting for non-clinical needs, to optimize provider matching. With the provider directory in good shape and the technology in place to search it, health systems then need to make sure they have real-time insight into providers’ availability so they can schedule appointments. Be sure to come back next week to read our final blog post in this series, which will describe the third barrier to patient access: suboptimal patient scheduling. Read the full Health System Call Center Experience Report here.